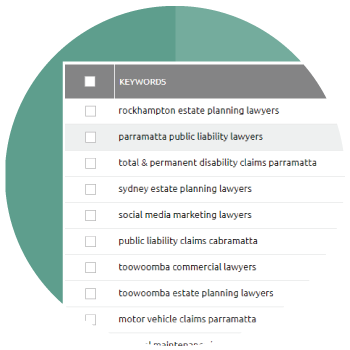 Finding the exact monthly search volume and CPC for your keywords has now been made easy. Mondovo serves as an alternative to Google's Search Volume Tool where instead of showing volumes in ranges, we show you the exact search volume data. 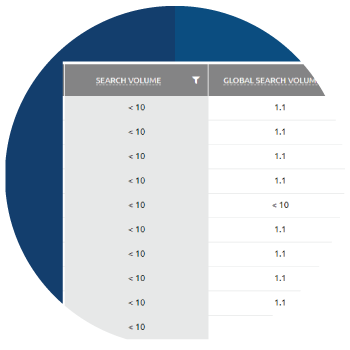 Our bulk keyword search volume tool shows you the exact search volume for the keywords you enter. You need not have to rely on Google's search volume tool anymore, especially since they show volume ranges in most accounts. Enter the target location for which you need the search volume data and you're presented with the outcome in a jiffy. 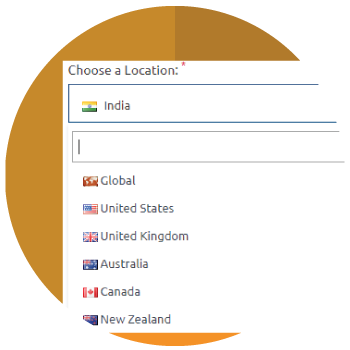 You can get search volumes either by country or by city. Get to know the exact cost per click (CPC) for the keywords entered by you. This gives you a quick idea about how competitive the keywords are. 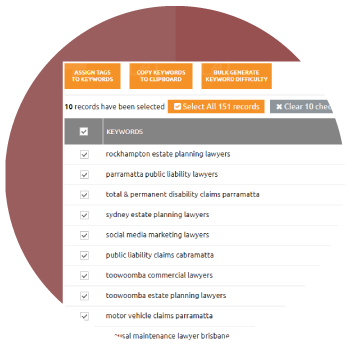 Our search volume data is also shown in the Rank Tracker as well as some other tools. It makes the data we fetch that much more useful. With a set of keywords and search volume in hand, strategically use the right keywords in your PPC campaigns to see your conversion rate soaring.